 Thermes Marins de Saint-Malo develop rituals inspired from across the world and professional skin-care products that provide comprehensive skin-care for the face and body. 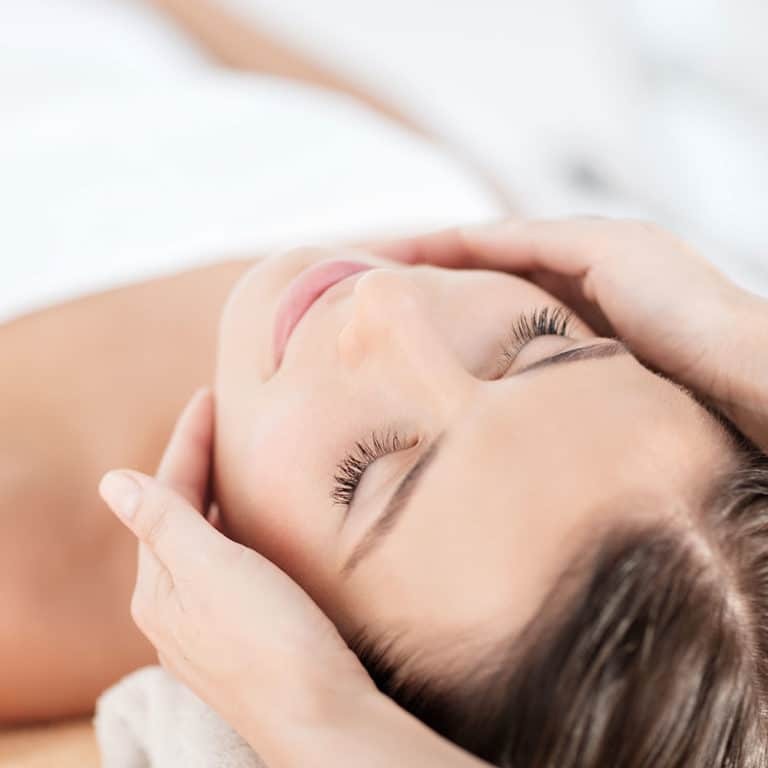 Each of our treatments offers a sensory experience around textures, perfumes and massage. No matter where the treatment takes place, this moment is reminiscent of a trip by the sea, for total revitalization and incomparable well-being. Dehydrated skin. This treatment, accompanied by a relaxing massage, acts as a formidable regulator for the skin’s moisture. Your skin is hydrated, rested, and radiant with vitality. Mixed to oily skin. This treatment absorbs and regulates excess sebum, your skin regains balance. The treatment also involves a relaxing massage. Your skin is purified, oxygenated, mattified, your complexion is unified. Sensitive skin with or without red blotchiness. This treatment helps to reduce the sensation of tight skin and reduces redness. The treatment includes a relaxing massage. 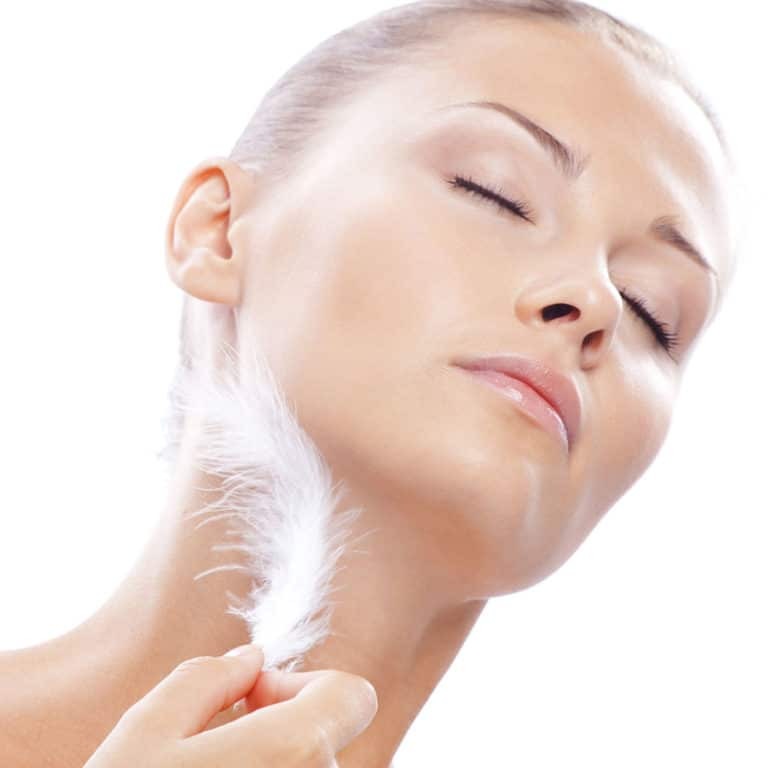 Your skin regains its original softness, it is desensitized, soothed and perfectly protected. Mature skin, dry and devitalized. This treatment helps restore the skin’s hydrolipidic film, it includes an oxygenating massage. Your skin is nourished, supple, and luminous. 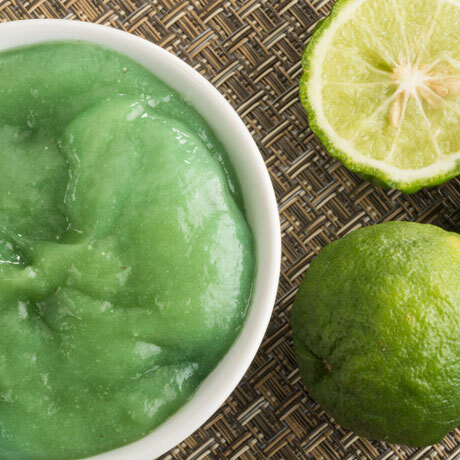 This facial is suitable for tired, dull, congested skin. The oxygenating massage stimulates cells and eliminates toxins. Your skin can “breathe”, radiance is restored. Mature skin with a lack of firmness. 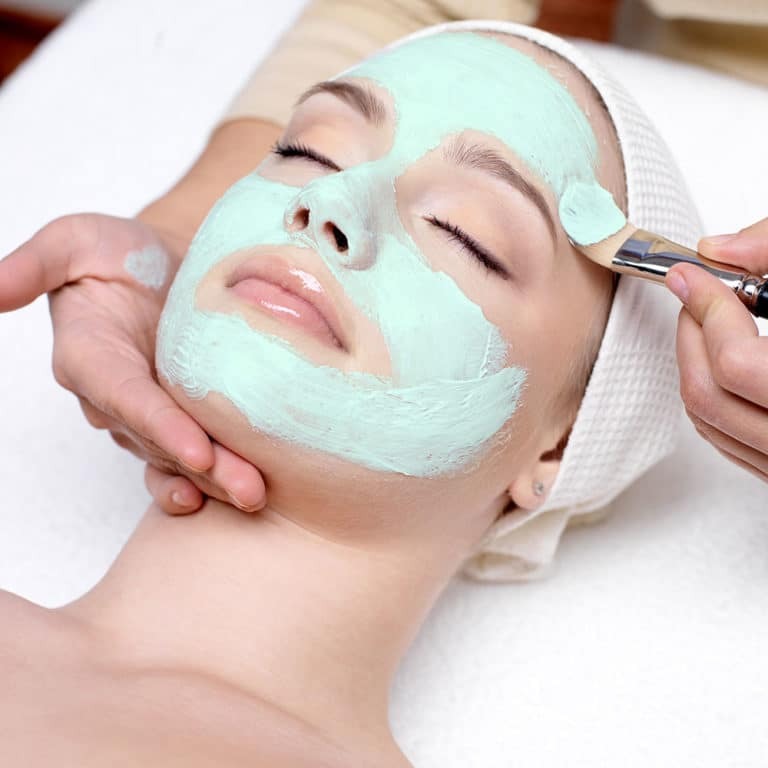 The treatment includes a toning and stimulating firming massage, this treatment has a real skin-tightening effect. 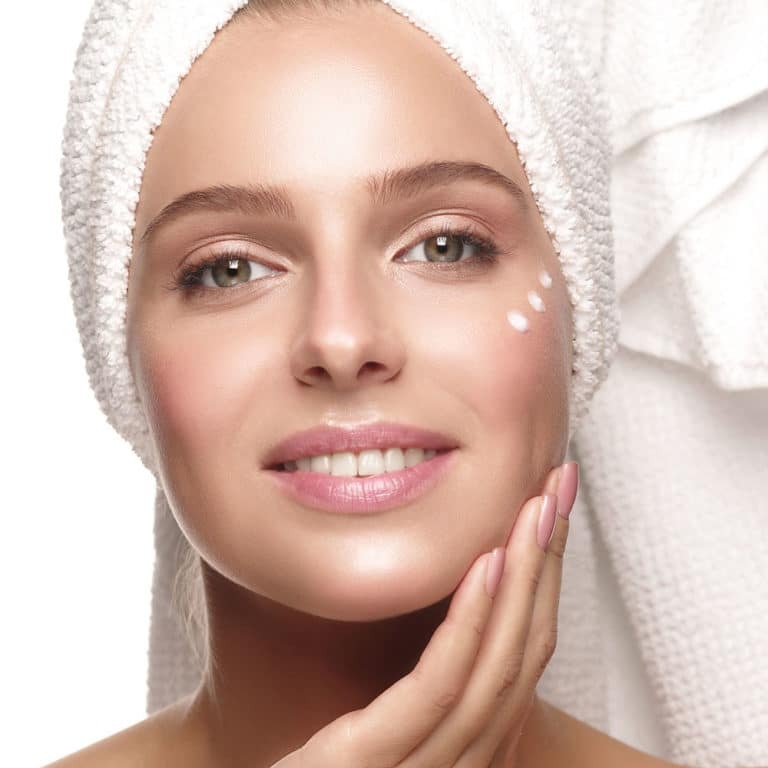 A three-phase treatment: firstly, the skin is cleansed, secondly the skin is intensely hydrated and thirdly, the eye area is decongested for new a global radiance. This treatment eliminates puffiness, dark circles, wrinkles and fine lines. It decongests the eye contour, regenerates and moisturizes for a younger more relaxed look. Mature skin with wrinkles and fine lines. The combination of active ingredients and the targeted anti-wrinkle massage promotes exchanges and replenishes lines and wrinkles. 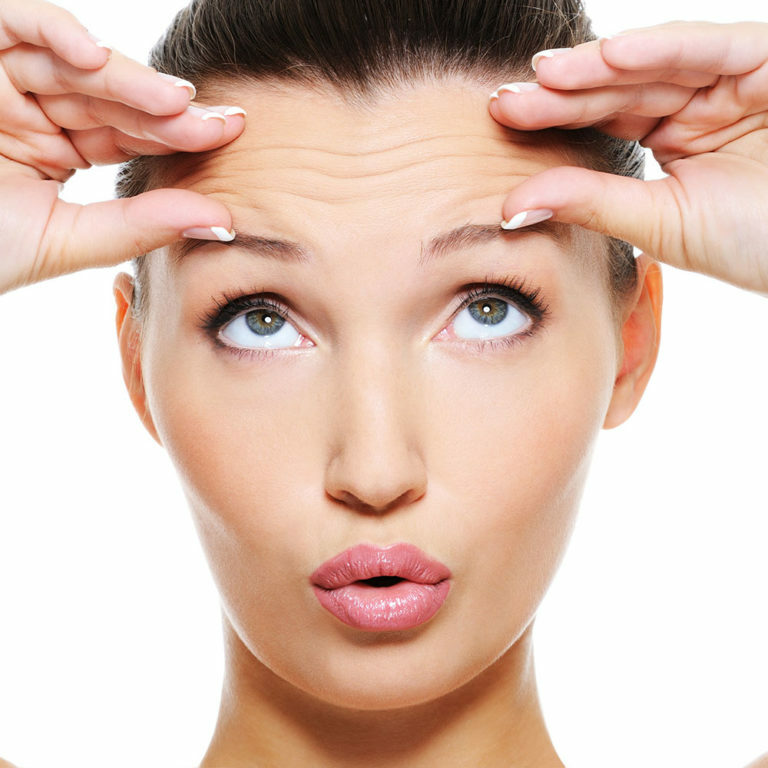 Your skin is regenerated, smoothed, wrinkles and fine lines are visibly diminished. All skin types. 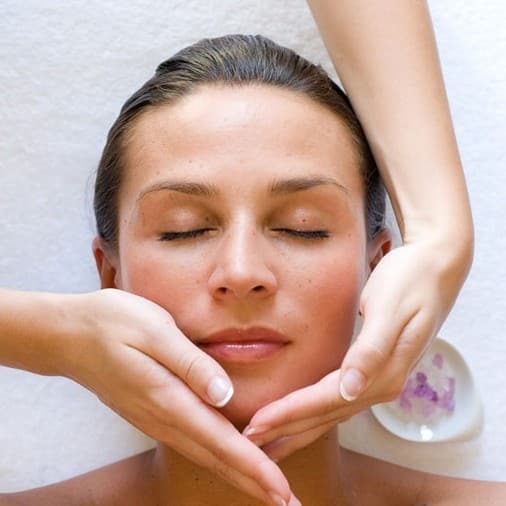 This gentle massage promotes a deep feeling of well-being and the relaxation of the facial muscles. For tired, stressed skins and lacklustre complexions. This toning massage promotes the oxygenation of tissues thanks to the activation of lymphatic and blood circulation. 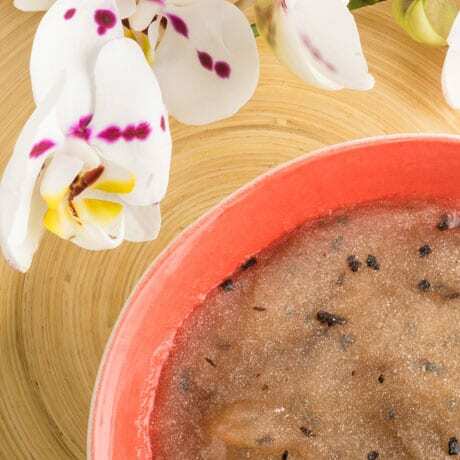 This milky scrub obtains its richness from oyster shell powder. Oyster shells provide mineral salts and trace elements that promote micro- circulation and help to maintain optimal hydration. 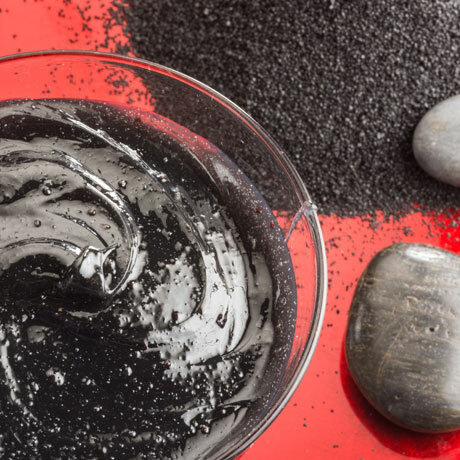 It has anti-stress properties thanks to its richness in magnesium, whereas zinc, silicon and copper preserve the beauty and elasticity of the epidermis. Seaweed serum acts to complete these remineralizing and revitalizing effects. 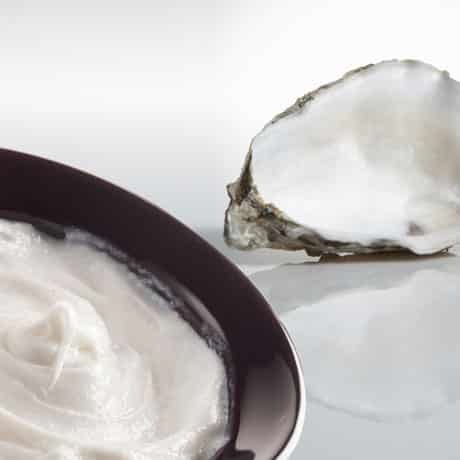 This silky cream gently exfoliates with Guérande sea salt and marine clay. 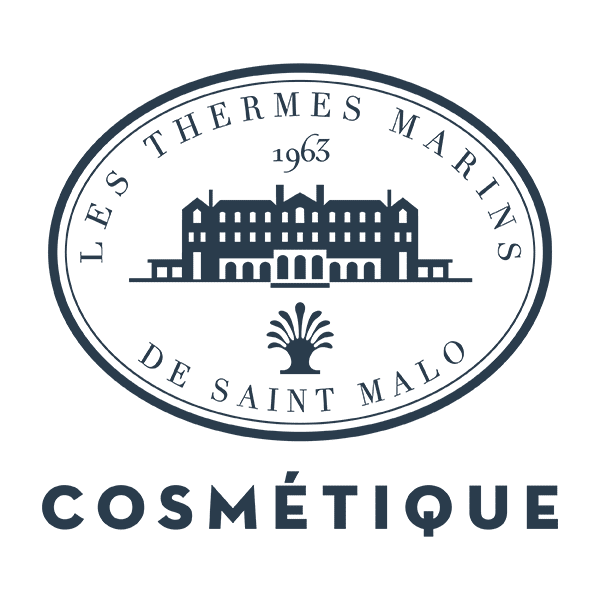 The combination of vegetal and marine oils revitalizes and softens the skin and cornflower water completes the effectiveness of the treatment with its relaxing and decongestant qualities. 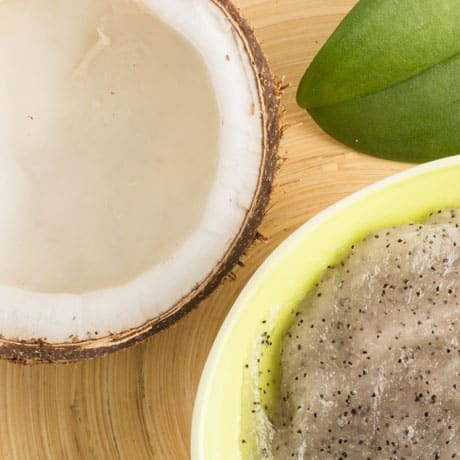 The gel texture of the scrub finely but effectively exfoliates with coconut powder and sand. Floral water of mango gives this scrub a nourishing and softening effect. 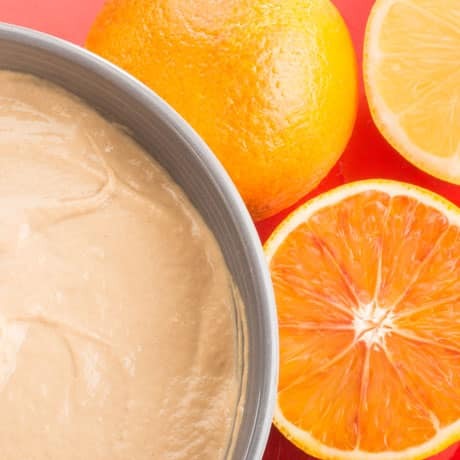 This scrub melts into the skin as it is massaged to release its natural exfoliating agents including the very remineralizing Sicilian lava powder. 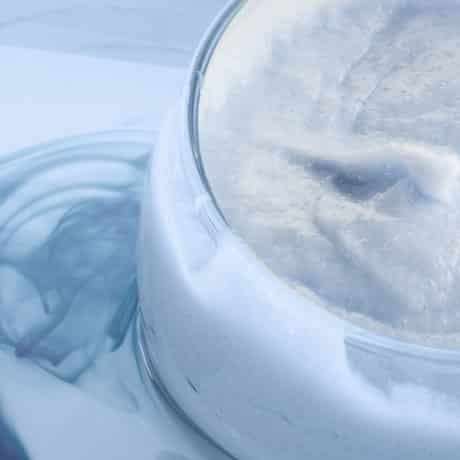 Enriched with thermal water, it is rich in magnesium, silica and calcium and has rebalancing, purifying and regenerating properties. 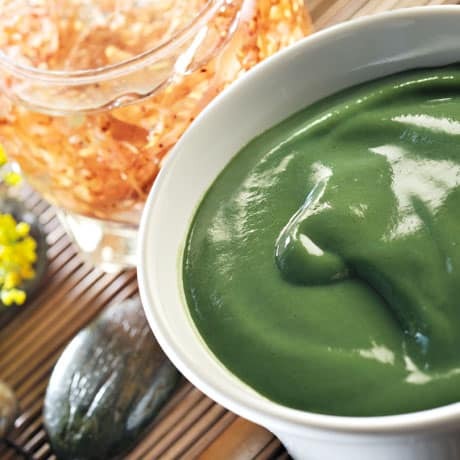 Finally, the complex of vegetal oils provides intense nutrition and smoothes the epidermis. A draining treatment that offers a great feeling of well-being and lightness. Distilled plant water of Geranium has an astringent effect that tones the tissues and tightens the pores of the epidermis, this effect is reinforced by lemon extract. Pineapple powder contains a natural enzyme, bromelain, which stimulates microcirculation. The combined properties of essential oils of Citrus limetta and kaffir lime reinforce the draining effect of this treatment. 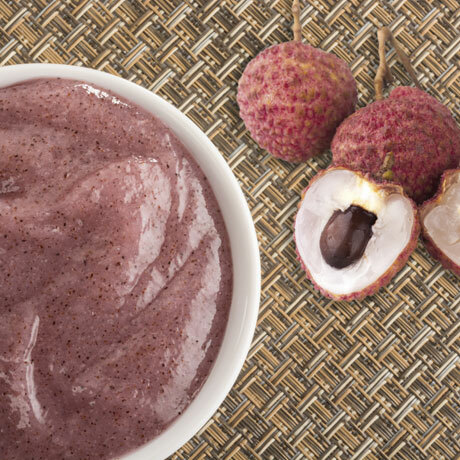 This mask has the silky, sensory texture of a body wax and gives a great feeling of well-being. Its mineral properties are developed through a synergy of 3 natural ingredients from Sicily: thermal spring water, extract of oranges from Madonie National Park, very rich in vitamin C and anti-oxidant properties and thermal mud with relaxing properties. This mask, a moisturizing gel rich in mineral salts and trace elements, combines different extracts of seaweed and plants. The hydrating effect of enteromorpha seaweed combined with the firming action of scoporian seaweed improves the skin’s surface and restores firmness. Hibiscus flower extract, rich in fruit acids with softening, regenerating and anti-aging properties associated with algae serum remineralizes the epidermis. This Cotton Foam mask is a soothing, cocooning treatment that lastingly nourishes, soothes and moisturizes the skin. 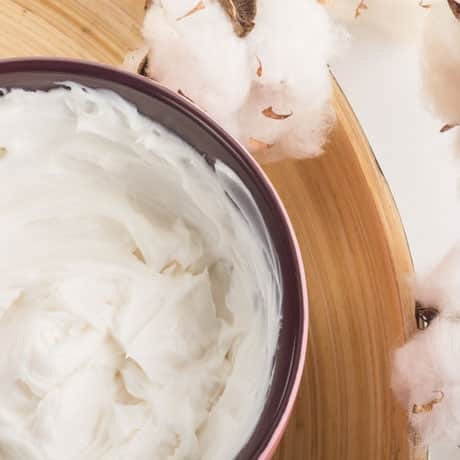 This unique and sensory milky cream contains two precious oils: cottonseed oil that combats the drying of the epidermis and rice oil that protects the skin from aging and external aggressions. In addition, its texture rich in beeswax and mango butter gives it intensifying and nourishing properties. The seaweed serum completes the effect of mineral salts and trace elements. A true invitation to well-being, this massage performed on the entire body releases tension and promotes deep relaxation. This massage, performed on the back of the body, alternates finger-pressure on the energy lines, deep vibratory movements in rhythm with the breathing. It relaxes, relieves tension and improves the effectiveness of sleep.